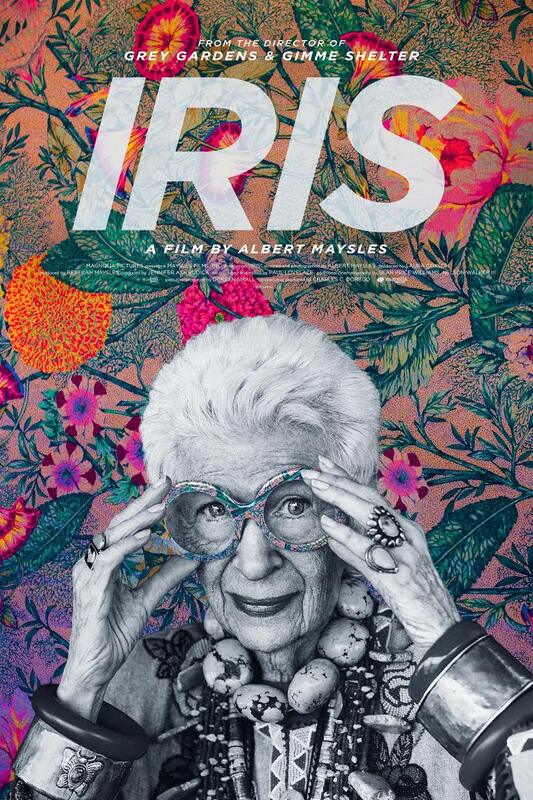 Albert Maysles’ documentary on the 93-year-old fashion maven gets a stylish and colorful poster its subject would no doubt fawn over. 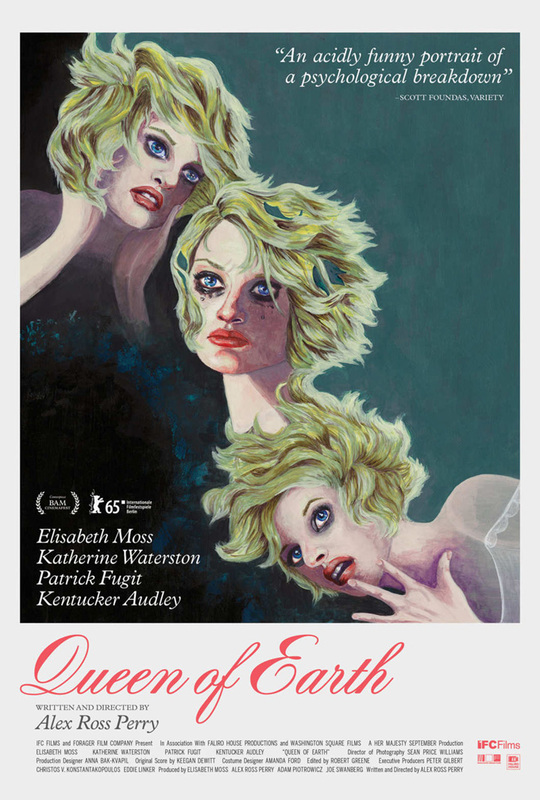 The B-movie madness behind Alex Ross Perry’s dark comic psychodrama is front and center on this unforgettably illustrated one sheet. Elisabeth Moss transfixes even as a drawing. 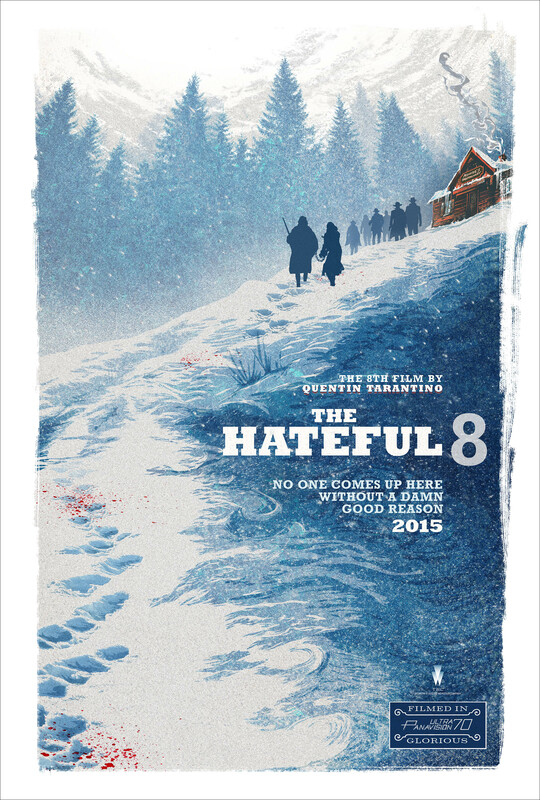 Menacingly chilly, the teaser poster for Tarantino’s chamber piece Western suggests a threat of violence that the final product increases tenfold. There’s also the cinephile-friendly symbol in the lower right corner touting the film’s “glorious” 70mm Panavision production. 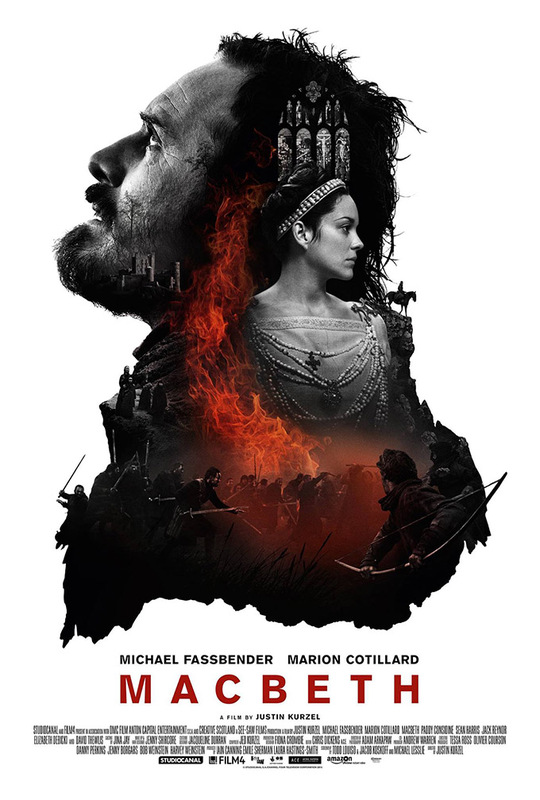 The promotion for Justin Kurzel’s visually sumptuous Shakespeare adaptation got an added bonus with this stark poster, which cuts into the fiery and maternal anchors eating away at our anti-hero’s soul. This gorgeously simple poster is heavy on the beautiful bond at the film’s core. 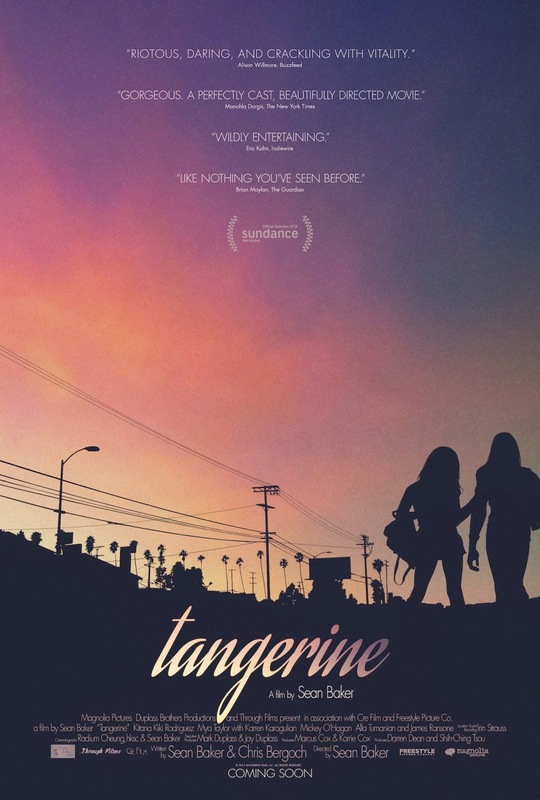 Sean Baker’s film is an absolute riot, but this restrained one sheet has an idyllic elegance of which Alexandra and Sin-Dee Rella certainly aspire to. 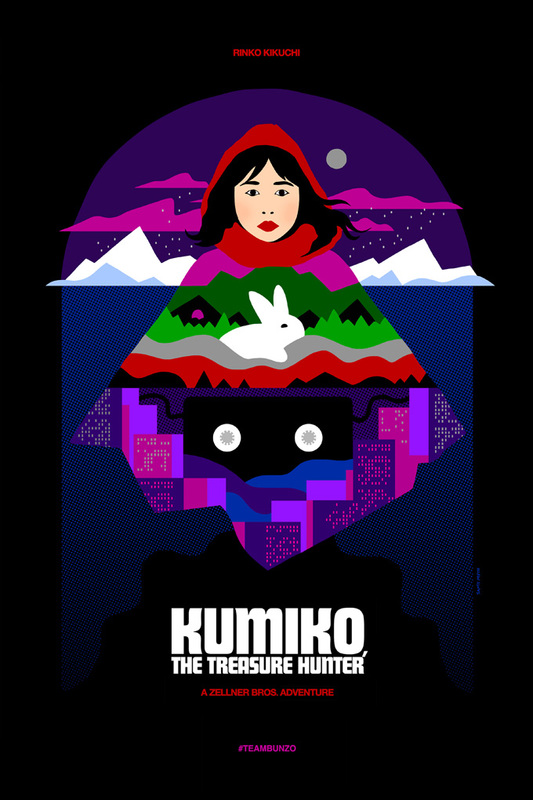 An eye-popping puzzle of the film’s major motifs, settings and symbols, this digitally-rendered poster is a graphic artist masterpiece. Spike Lee’s most vital movie in years got the ball rolling as early as this powerful piece of movie poster propaganda. 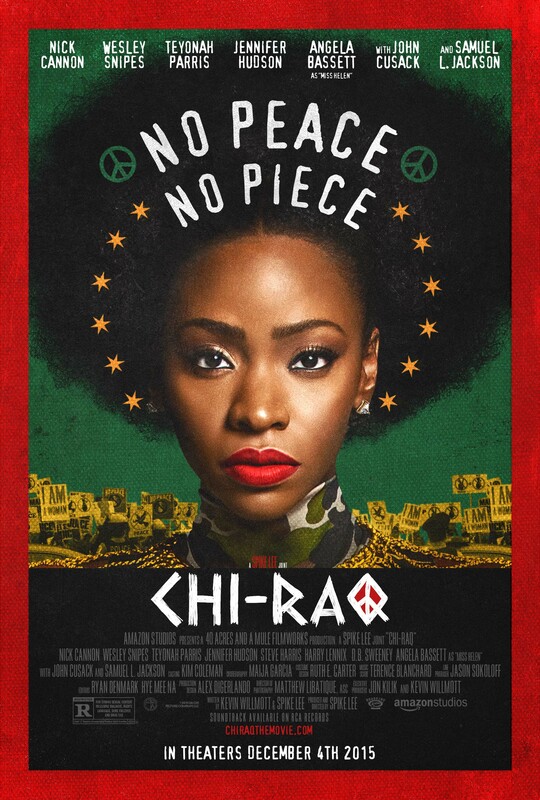 Sporting one hell of a tagline and the unforgettable gaze of actress Teyonah Parris, the poster confirms “Chi-Raq” has a lot on its mind. 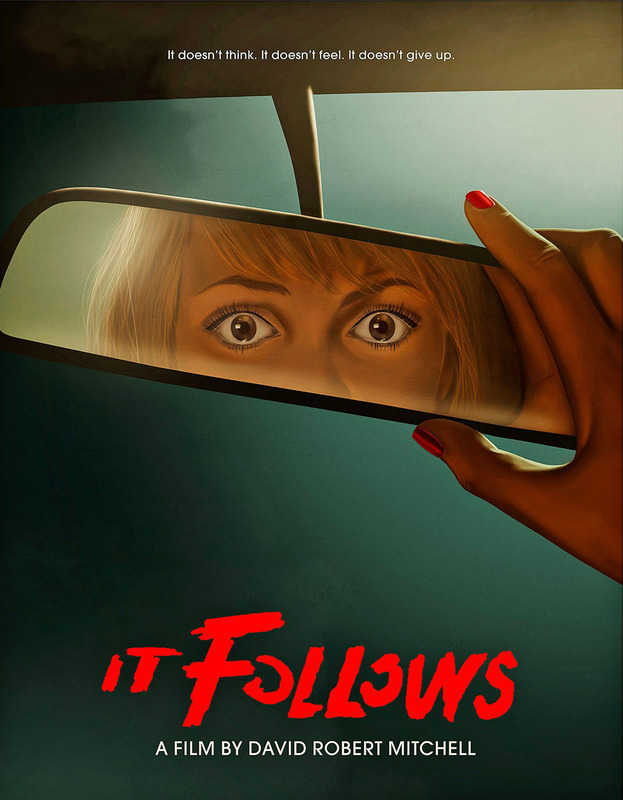 The best horror movie of the year thew it way back to the subversive retro scares of John Carpenter, and such is the case with this stylish slice of old school horror marketing. Charlie Kaufman and Duke Johnson’s introspective melancholy is at the bruised heart of this somber teaser poster. 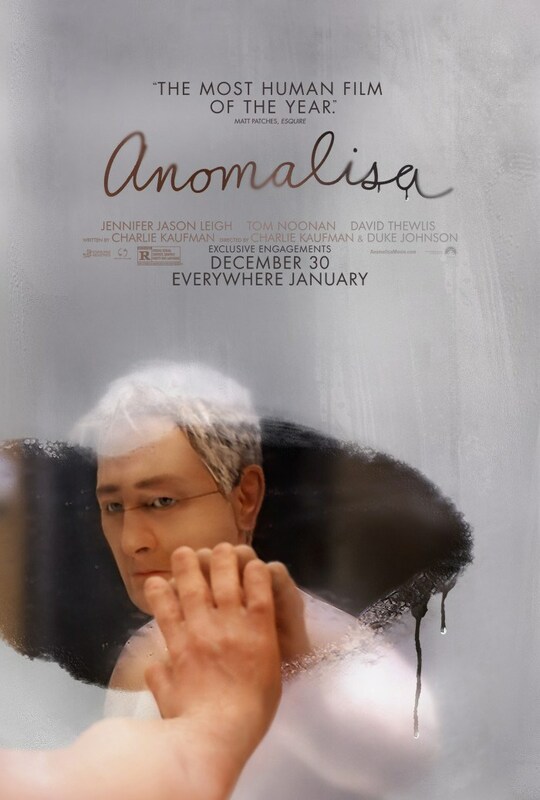 You could probably sum up many a Kaufman film with this image of a man looking at the reflection of his long lost soul. 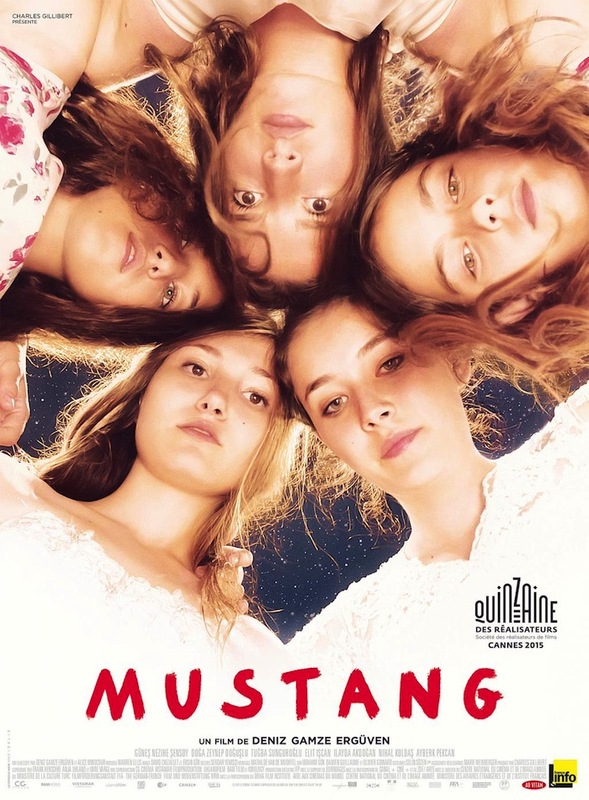 Family comes first in this wonderful poster for France’s foreign language Oscar entry that puts the bonds of sisterhood up close and personal. 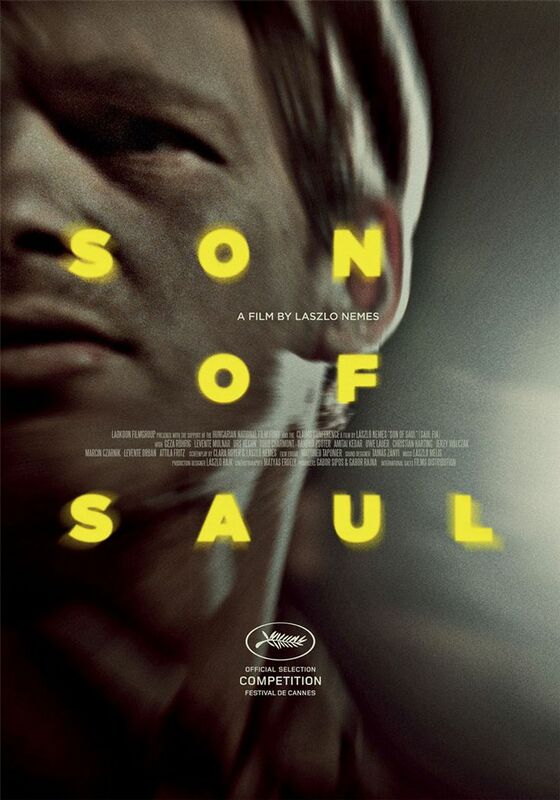 László Nemes’ astonishing debut is one of the year’s most excruciating and essential moviegoing experiences, and this poster powerfully captures the ghostly horrors and disorienting chaos of the film’s setting. For a film all about deconstructing the male gaze and returning femininity into the hands of women, this startling and provocative poster couldn’t be more bold or perfect. 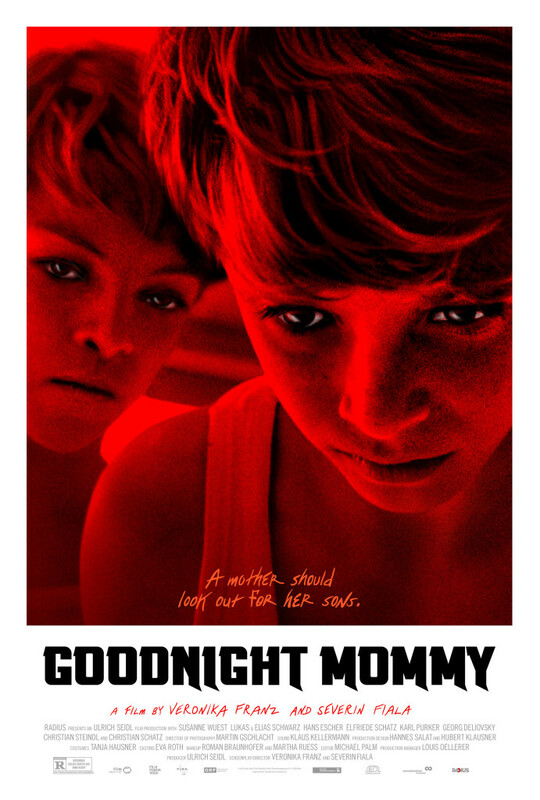 Using the classic horror trope of twins, this blood-soaked “Goodnight Mommy” poster says everything it has to about the arthouse horrors that await. You can’t be too graphic when trying to sell a movie about drug addiction, so “Heaven Knows What” powerfully takes the more emotionally visceral route. Featuring Arielle Holmes’ ominous glare shrouded in evocative neon lights, this fever dream image is like a hallucination — all bright and in-your-face colors hiding the darkness underneath. 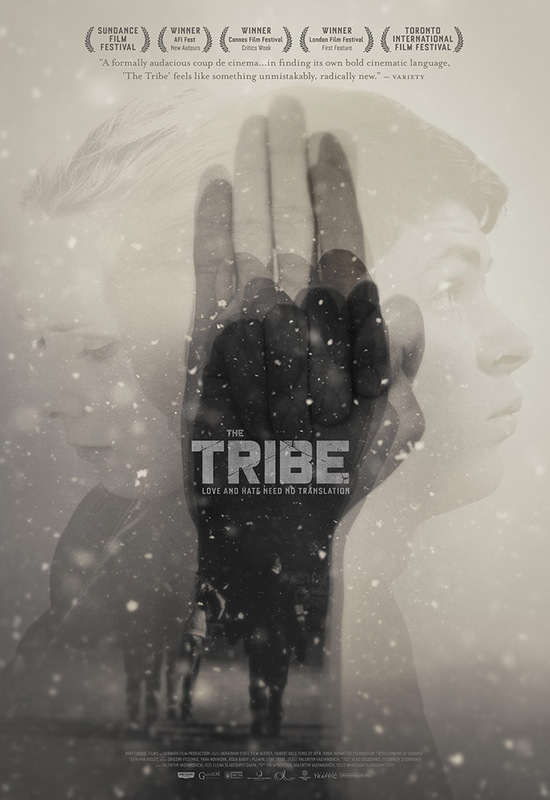 Evoking the unflinching silence and chilly Ukrainian setting, “The Tribe” poster is the year’s most fragile.